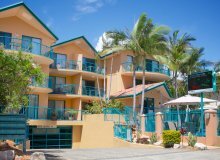 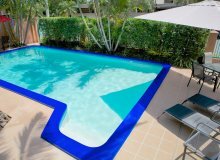 Tucked within a secluded tropical setting, our Chevron resort offer a range of facilities designed to make your stay with us one to remember. 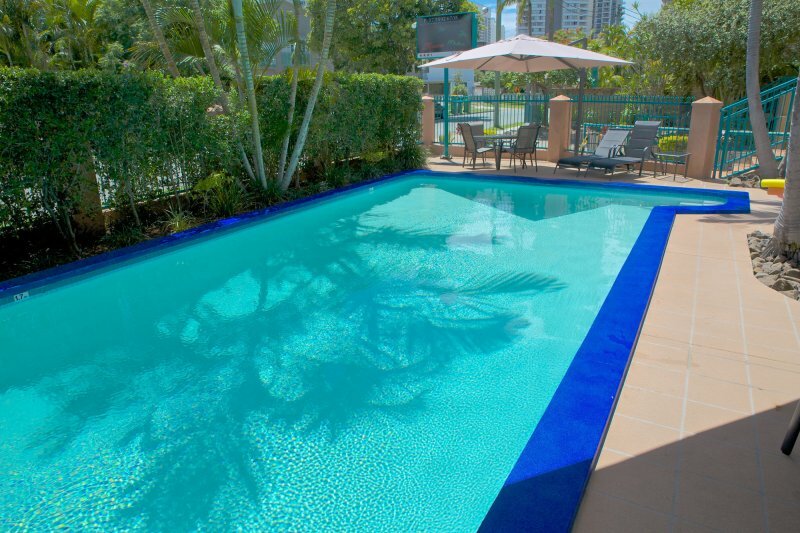 Cool off any time of day with a dip in the resort’s sparkling outdoor swimming pool. 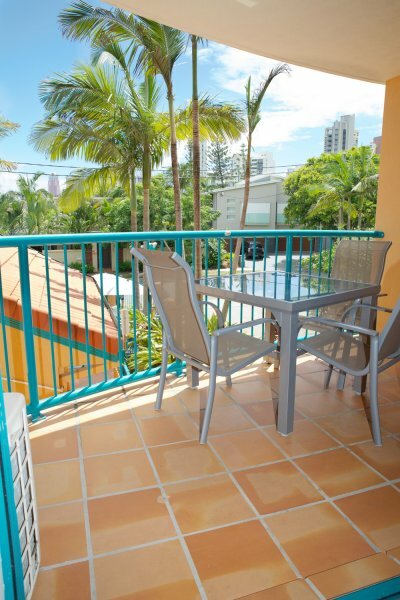 Unwind with friends and family over a relaxed barbecue dinner on a balmy Gold Coast evening. 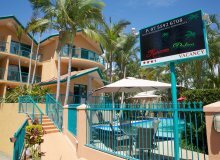 Like some help planning your stay? 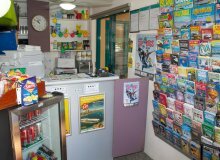 Let our friendly team arrange your theme park tickets, hinterland tours, dinner bookings and more. 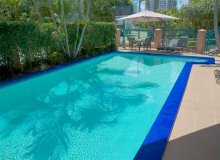 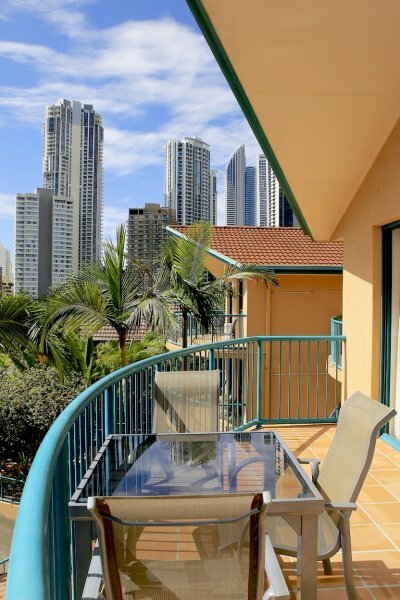 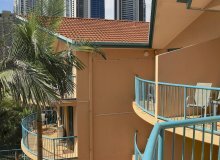 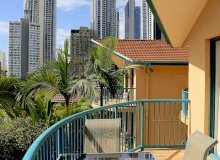 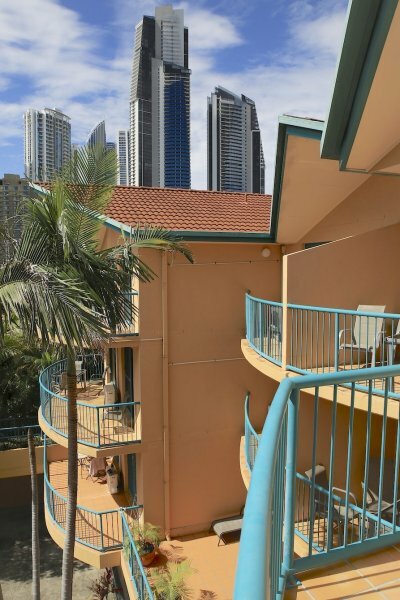 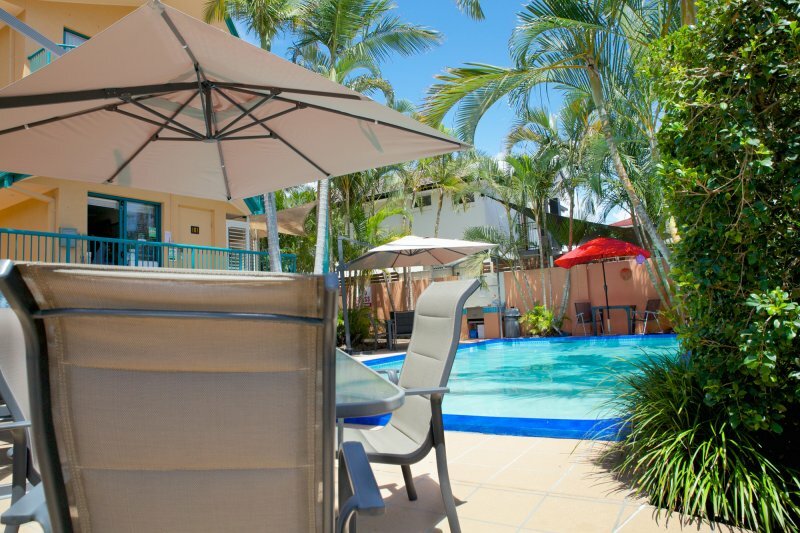 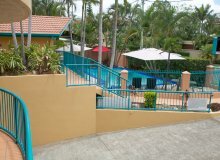 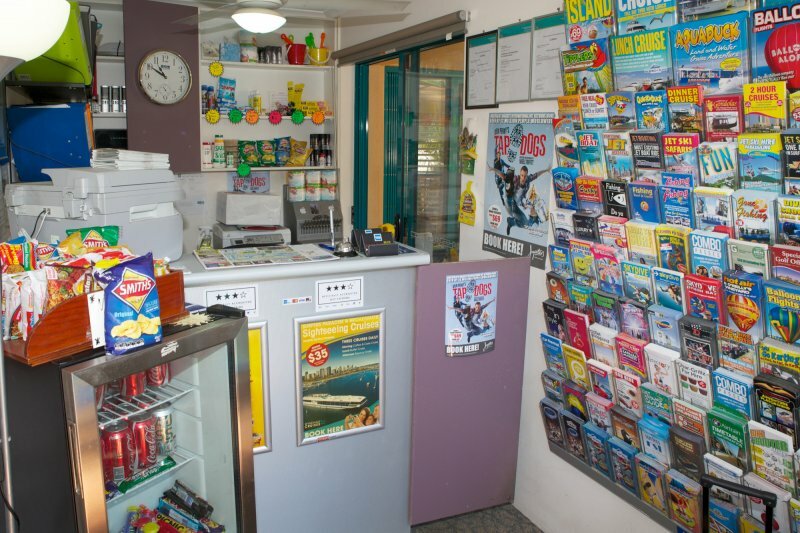 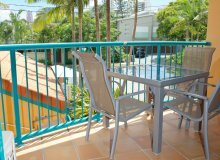 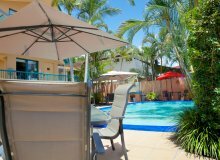 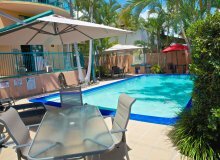 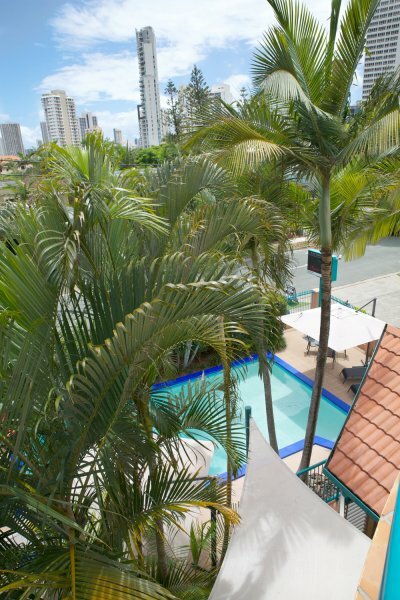 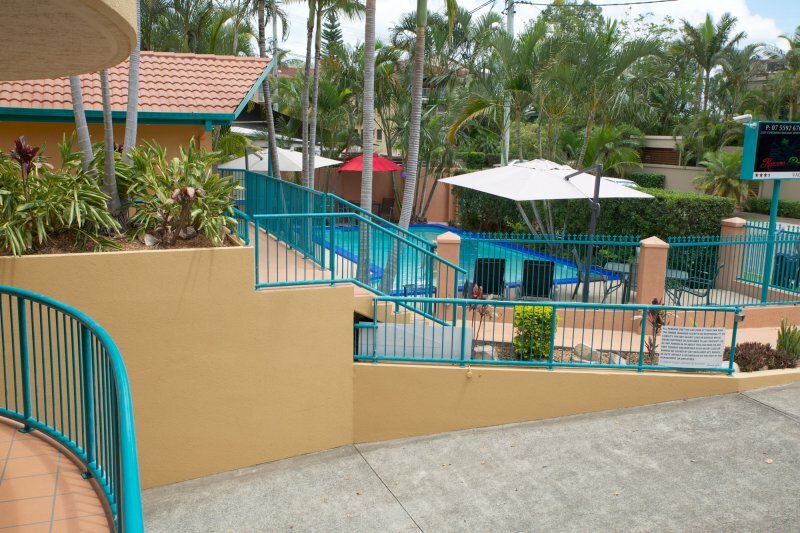 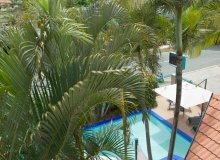 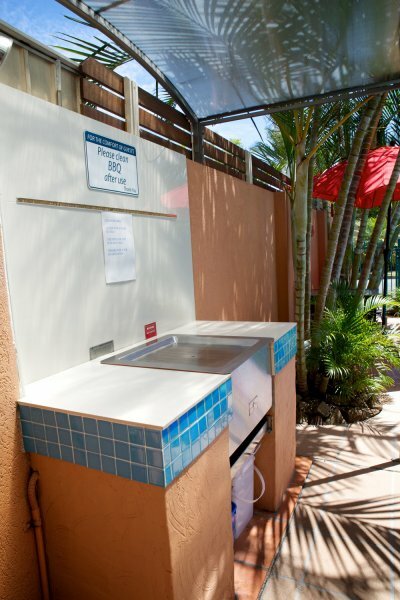 There is secure, undercover parking for guests at our Surfers Paradise resort accommodation. 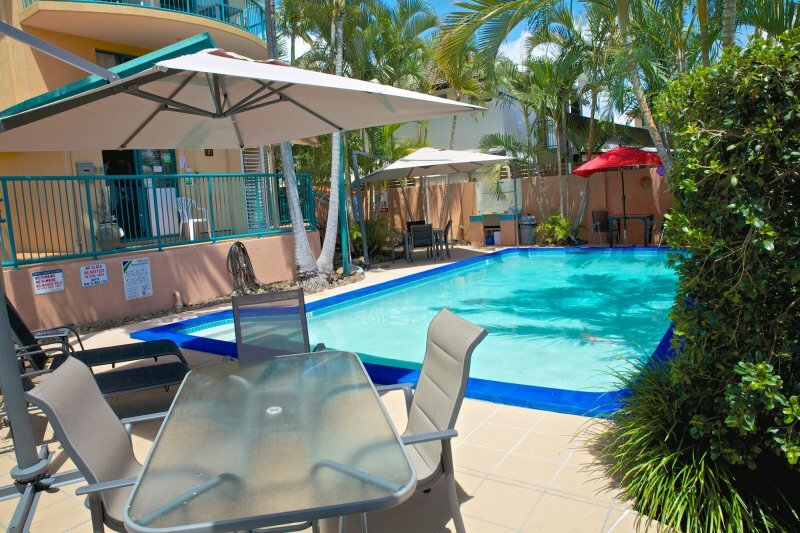 Staying with the family? 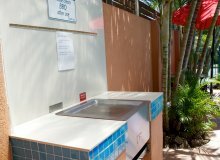 – just enquire about our high chairs and cots to hire. 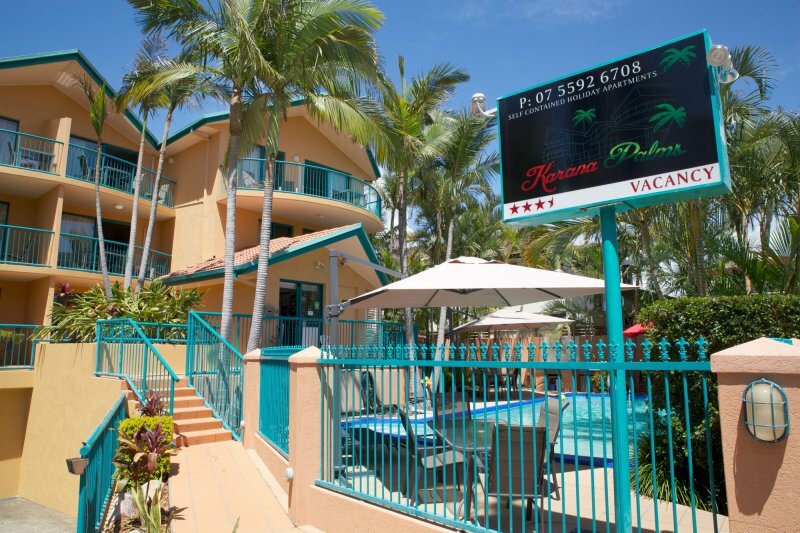 No Pets Policy - Pets are not permitted at this property.